Legal Language Services ranks Michigan as a state with lightly regulated legal interpreting requirements. Legal Language can help you determine the best interpreter, certified or otherwise, for your legal interpreting needs in Michigan. Michigan does not require certified interpreters for any legal proceeding. However, court systems in Michigan periodically offer exams, both written and oral, for certification based on the guidelines of the Consortium for State Court Interpreter Certification. 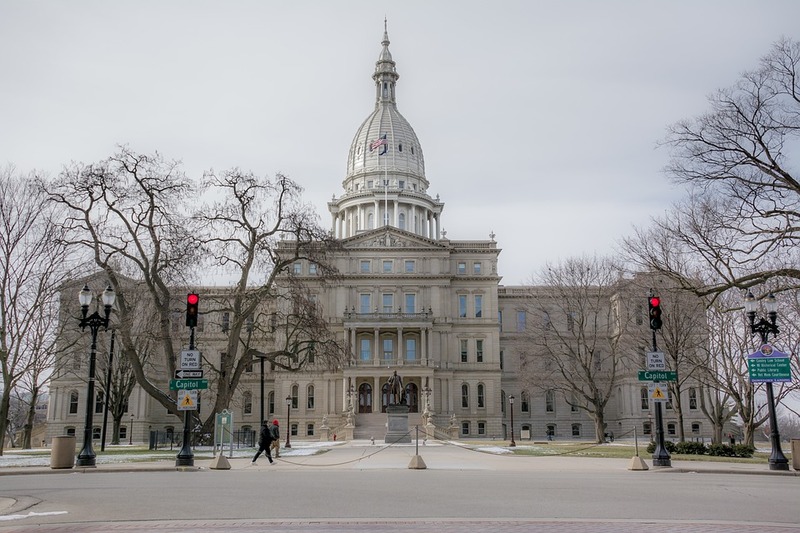 The state of Michigan also recognizes certified interpreters from states offering Consortium-based certification as well as certification from the NJITCE (National Judiciary Interpreter & Translator Certification Examination). Certified Interpreter: An interpreter who has passed a written exam and all three parts of an oral exam (sight translation, consecutive interpretation and simultaneous interpretation), and completed an orientation seminar. Provisionally Certified Interpreter: An interpreter who has passed a written exam and the sigh translation exam, and either the consecutive or simultaneous interpretation portions of the exam. Qualified Interpreter: An interpreter who has only passed the written exam, and can only provide services if the court determines he or she is competent for a particular proceeding. According to a recent American Community Survey, approximately 8.89% of the Michigan population speaks a language other than English. Other languages spoken in Michigan include Tagalog, Vietnamese, Japanese, Korean, Russian, Romanian, Bengali, Urdu, Greek, Telugu, Serbo-Croatian, Gujarathi, Dutch, Panjabi, Hmong, Tamil, Mandarin, Kru/Ibo/Yoruba, and Macedonian. There are 57 judicial districts in Michigan that encompass 83 counties. However, certification requirements in Michigan are statewide and remain consistent across all local jurisdictions. There are 57 judicial districts in Michigan that encompass 83 counties. Call Legal Language Services at 1-800-788-0450 to find Michigan interpreters who meet state interpreting rules for courtroom trials, hearings, depositions, arbitrations and other legal proceedings. The content provided on this page is for informational purposes only and should not be construed as legal advice. The information about legal interpreting guidelines in Michigan is believed to be accurate at the time of posting; however, Legal Language Services is not responsible for any errors or omissions.